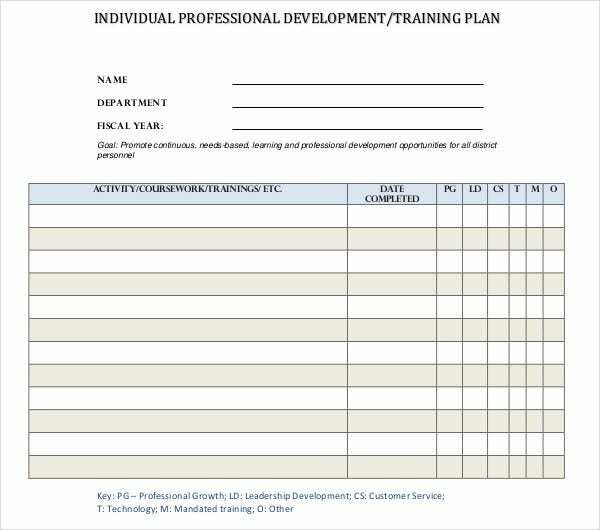 An Individual training plan is a useful tool for self-development or to assist an employee in achieving their individual goals. This improves performance and morale and should not be overlooked. 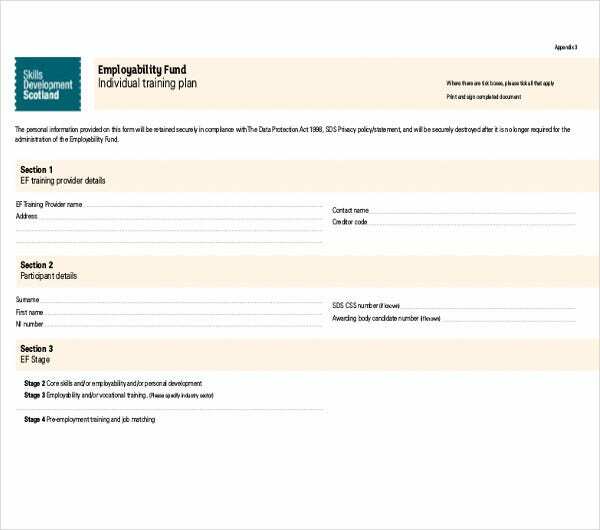 So, what is an Individual training plan? Why is it essential? 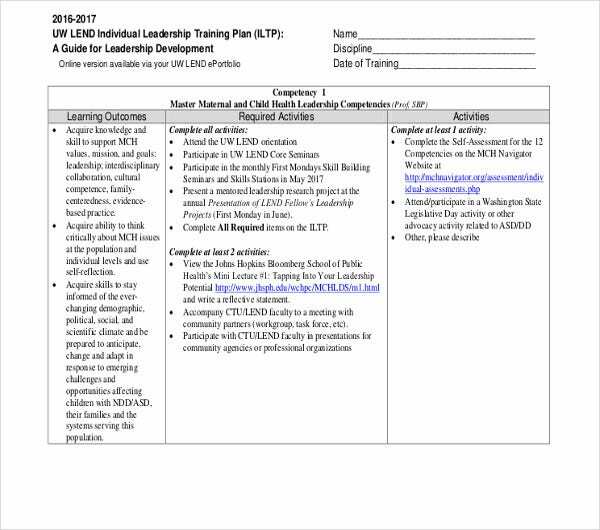 An Individual training plan outlines concise goals for an individual in performance goals, career paths, and team synergy. This can be incorporated into an annual training plan as well. 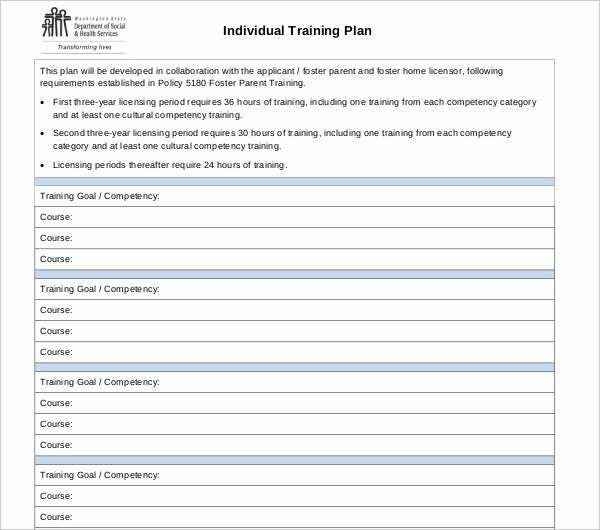 How to create an Individual Development training plan? Opinions vary, but we are basically taking an overall Employee training plan which you likely have in place and taking it to an individual level. There is a statement common in the workplace, ‘No matter what you think, your manager probably knows you pretty well’. Have the manager take their strengths and weaknesses to brainstorm initial planning scenarios. They should follow this with time with the individual in order to ascertain aligned goals and areas the individual wishes to improve. From here it is easy to draft a plan from brainstorming into bullet points to create a growth plan which is profitable for both. 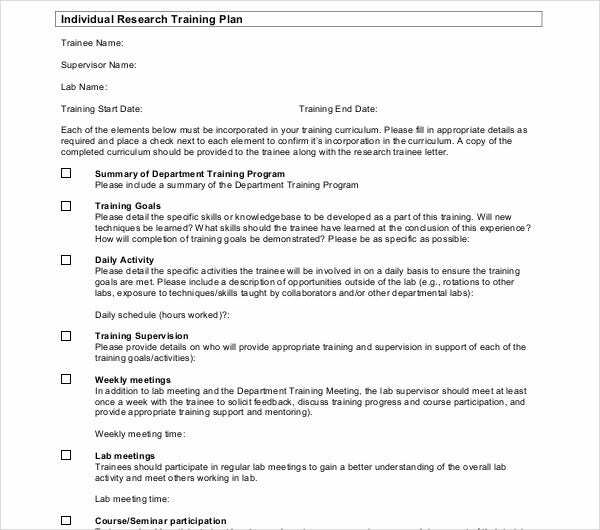 Let’s take an example and create a perfect individual training plan for soccer. 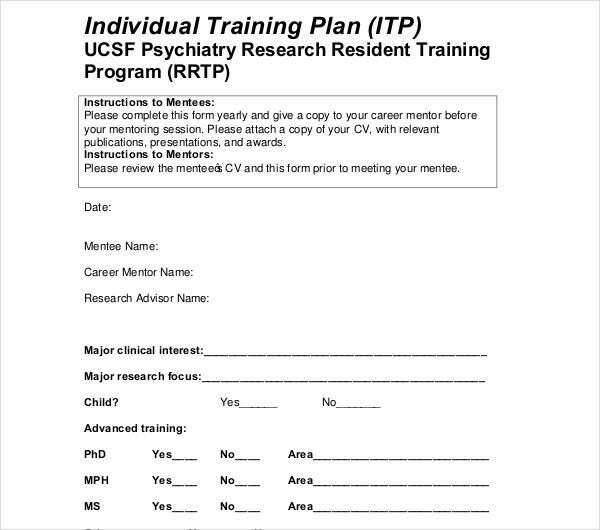 As an organizational training plan, this is a fun example. The coach of said player might set an interview and find which players the team member feels that they work best with. Assess their defense and offensive level of play. Get them to agree to more practice sessions if they are occasionally not present for as many as is optimal. Basically, it is just a performance estimate with improvement goals, kept productive by assigning a timeframe. It’s not so complicated when you break it down into little pieces. 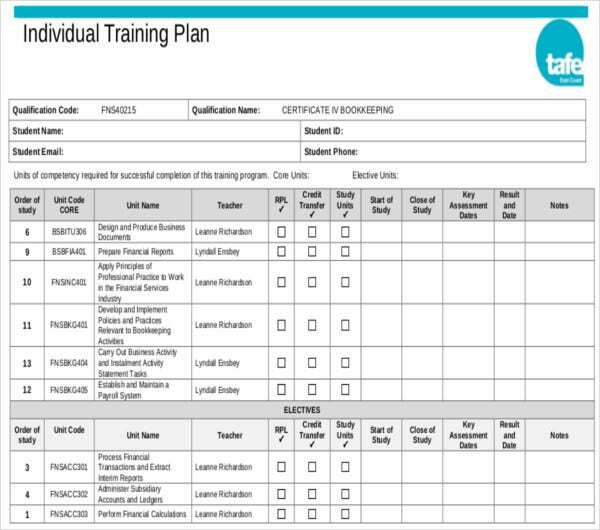 So what are the 7 steps for a Successful Employee Training plan? First, brainstorming and notes give you a baseline. Next, you need to identify objectives which will align with your corporate training plan. Third, what kind of training is most desirable from an employee perspective. Aligning your needs with the employee needs can boost performance and morale. 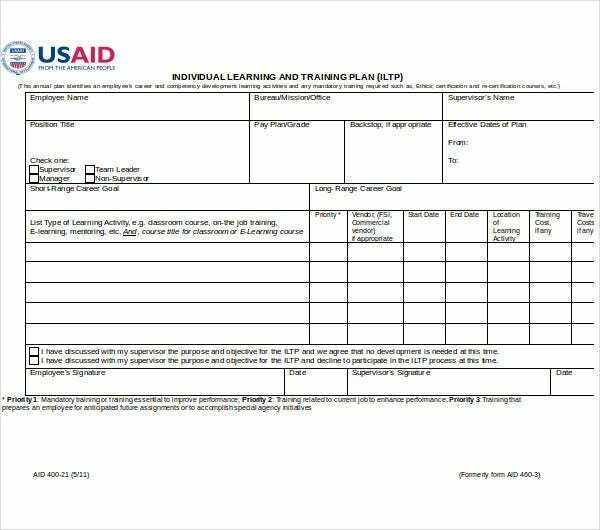 Next, we will create an aligned training platform set of goals into bullet points so that they can be expounded upon. Step five is to identify a timeline in which to meet these goals. 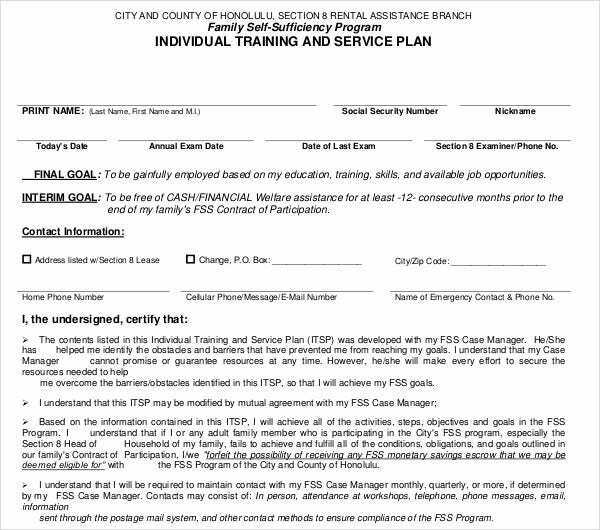 Sixth, completion within this timeframe must be measure quarterly to identify the success of the current plan throughout the year. Lastly, This data should be taken and evaluated in order to refine it as needed. 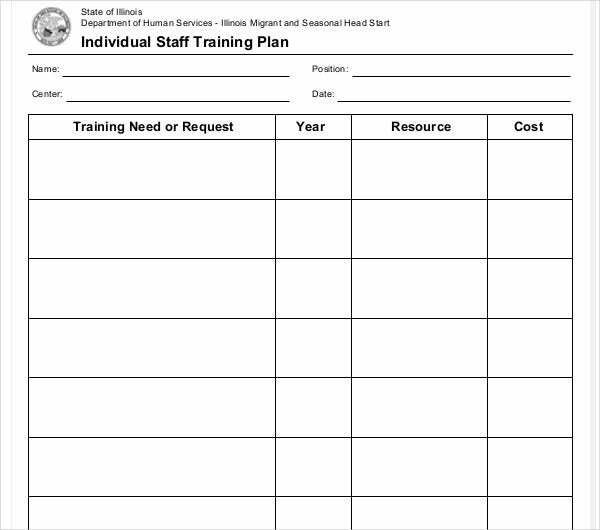 The benefits of an employee training plan are immense. A safety training plan can protect employees from harm and the company from avoidable lawsuits. An individual development plan can help raise morale by giving an employee the power to improve their skills and wages or to move to a different career path with full company support. An overall employee plan ensures general alignment and in conjunction with individual training plans from competent managers, you can ensure that your company runs like the well-oiled machine which you have envisioned.